Christmas in July, Mind Control, and a Scrambling Bjerkness – 7.22.17 | Inside the Eye - Live! Inside the Eye – Live! for Saturday, July 22, 2017, began with a little insight on “Christmas in July”, morphed off into a discussion on the slanders and libels Jews make towards Europeans, and then moved into a very fascinating interview with Eric Karlstrom regarding state sanctioned gang stalking and mind control. The show ended with a contentious interview with Christopher Jon Bjerkness who, apparently, had major issues trying to get his points across where intelligent media sets the standard and foundation. In a kabballistic mindspell that must send Jews scrambling for tissue, Inside the Eye – Live this past show completed 6 years (yes, 6) of Inside the Eye – Live! 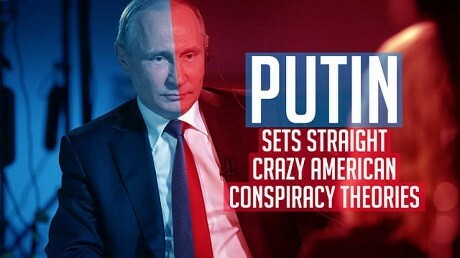 Beginning in the final week of July, 2011, the show has gone on to become one of the more popular live streaming media shows political talk shows in the alternative media. Broadcasting live on Saturday mornings, and not affiliated with any large digital platform, the show continues to show a remarkably stable and loyal audience in a field that has seen many entries that now share similar messages as might be heard on Inside the Eye – Live! In fact, historically speaking, Inside the Eye – Live! was one of the first podcasts to successfully broadcast the Jewish Question live while maintaining an ability to stay on the air and not find itself being banned due to the “sensitive” content. The Cat Report remains a fun little staple of the show, while the new Oy Vey Moment is a work in progress, but has been aired now for two months. 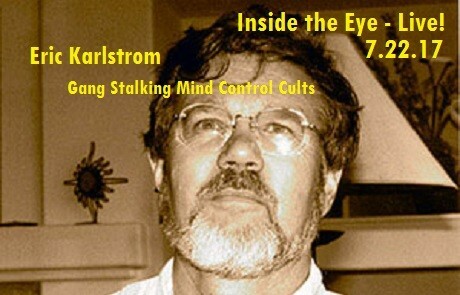 Former Cal State University Stanislau professor emeritus Eric Karlstrom joined a long list of extinguished guests that have appeared on Inside the Eye – Live! 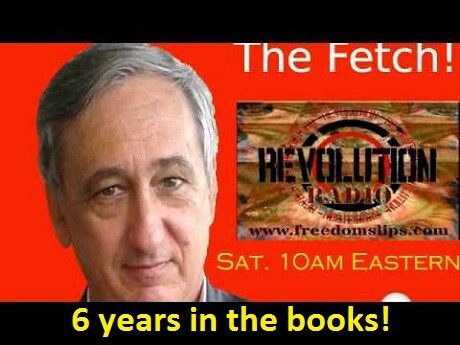 In what proved to be a fascinating hour interview, where “The Fetch” could match information along with the expertise of Eric Karlstrom, some of the history and tactics of state sanctioned mind control and gang stalking tactics were brought into the light. One of the better interviews on Inside the Eye – Live! on a show where there are so many quality interviews.